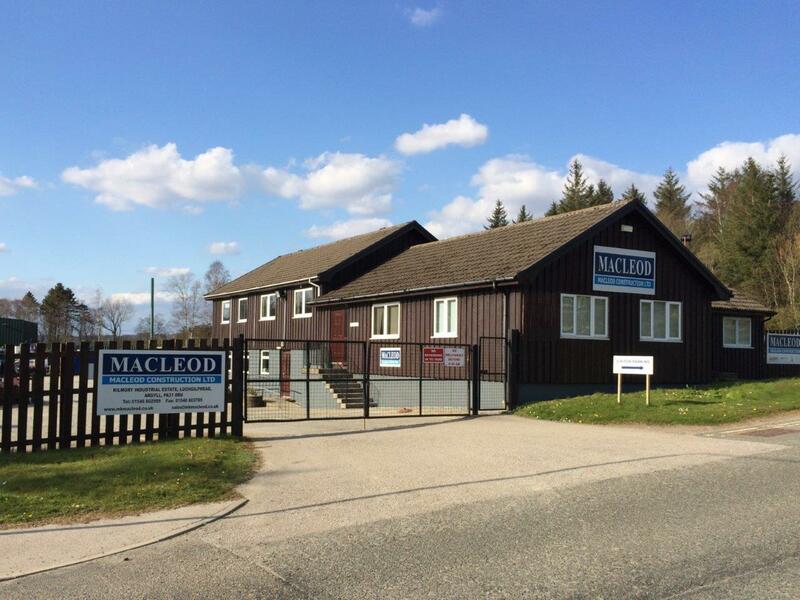 With roots that stretch back around 40 years, MacLeod Construction has a proud past. And we’ve got a bright future, too. Every year, we’re building more residential and commercial properties, fitting more windows and eco-friendly features, and working with more clients, customers and partners. Among it all, we’re building a business. And it’s one you can be part of. We’ll list any employment opportunities we have below. If we don’t have anything for you today, it doesn’t mean we won’t be looking for someone just like you tomorrow – so please check back later. Please send applications to jobs@mkmacleod.co.uk or call 01546 602989 for further details.